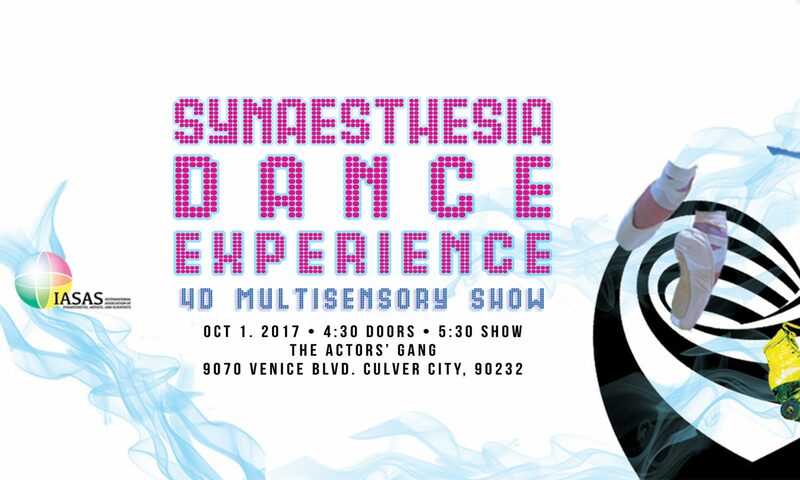 #SDE2017 is the first ever synaesthetic 4D multisensory dance show. Animate your senses with multimedia artists and dancers collaborating with immersive technology to perform their individual forms of synaesthesia – a cross-wiring of the senses. The first event of its kind to expose how each performer experiences synaesthesia through ballet, burlesque, roller dance, visual art, food, and music all on one stage. Just one of many exciting events between September-October 2017 hosted by The IASAS. Get your tickets to #SDE2017 here.